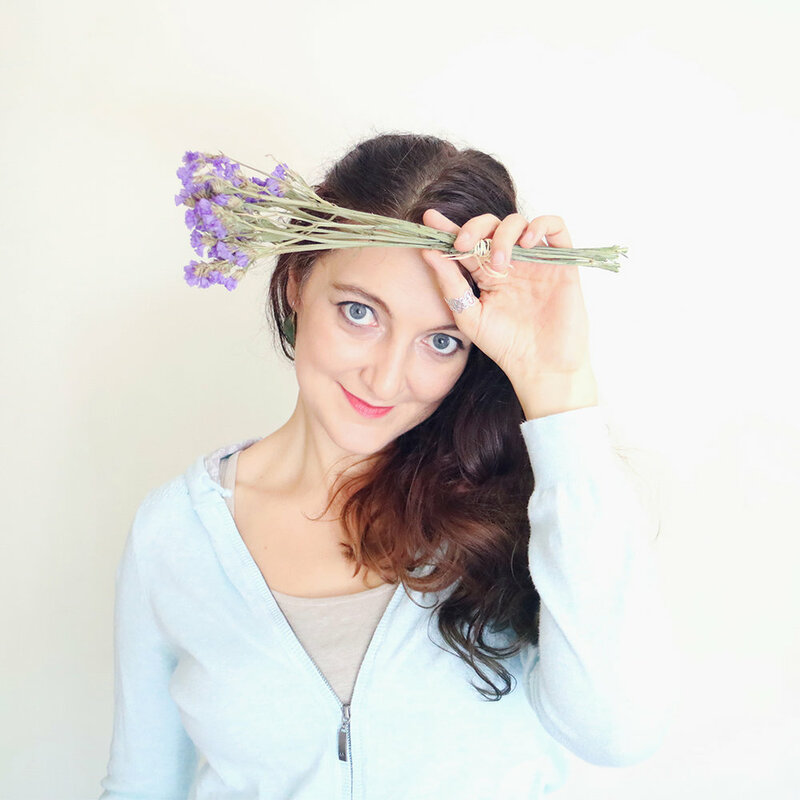 Want to launch your creative business but don’t know how? I’m here to help you take control of your life by starting and branding an online business with compassion and integrity. Because the world needs more conscious people like you running ethical, sustainable operations with their hearts wide open. This free ebook will guide you through the nine essential steps you need to take to brand your tiny online business when you’re just starting out. and I’m on a mission to empower compassionate creatives to make the leap from dreaming of starting an online business to actually running it, while staying true to their believes and values. Because, now more than ever, the world needs humans with huge hearts using their gifts to make a living in a way that helps people and brings hope and happiness to their community and ultimately, the world. I’m multipassionate, introverted and I have an affinity for design, writing and minimalism. For seven years I’ve been running my own business that allows me to live a slow, simple and happy life. I've been on your website for 5 minutes and I already love what you do. … I'm soaking up as much information as I can, but I'm "wow'd" by what you're doing and I would love to connect. Thanks for showing me how to do a workbook on Google slides! I've got a workshop coming up and I've advertised attendees will be getting a workbook so I better get started writing it lol. Anyhoo, thanks for being inspiring and gifted in many ways so that you can inspire newbies like me! You don’t need to know everything to start. You just need to get it going and figure out the details along the way. That’s how life works most of the time anyway. So, let me help you take that first step. 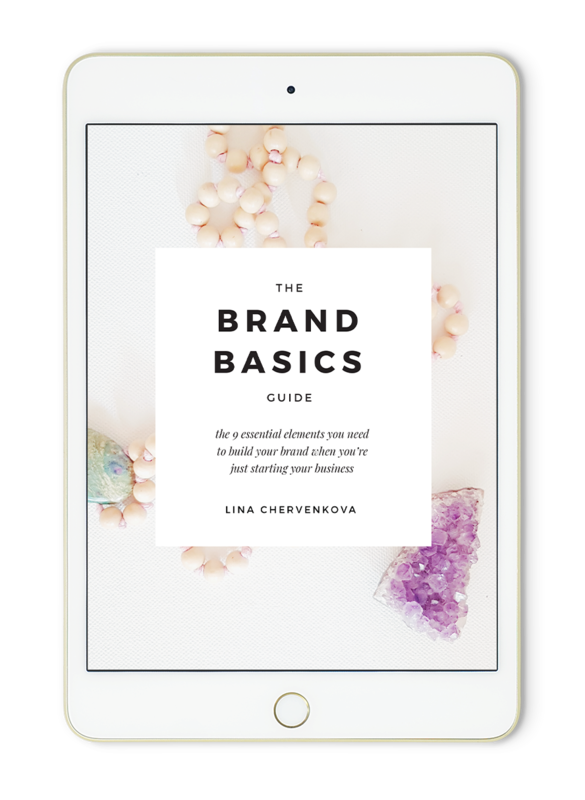 The free Brand Basics guide that'll help you start building your brand. Inspiration and tips on how to run your tiny business with compassion. The opportunity to apply for a free 1-on-1 branding consultation. A chance to slow down and soak up some seriously positive vibes. Why it's important to share your gifts?